for $180,000 with 4 bedrooms and 2 three quarter baths. This 1,887 square foot home was built in 1967 on a lot size of 80x143. 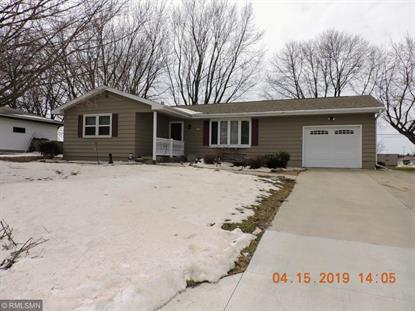 Come and see this spacious 4 bedroom 2 bath home. Lots of storage, Hardwood floors, beautiful yard, 3 season porch, High school in your backyard, Walking distance to 3 parks. 2 miles to golf course. Small town living at it's best.